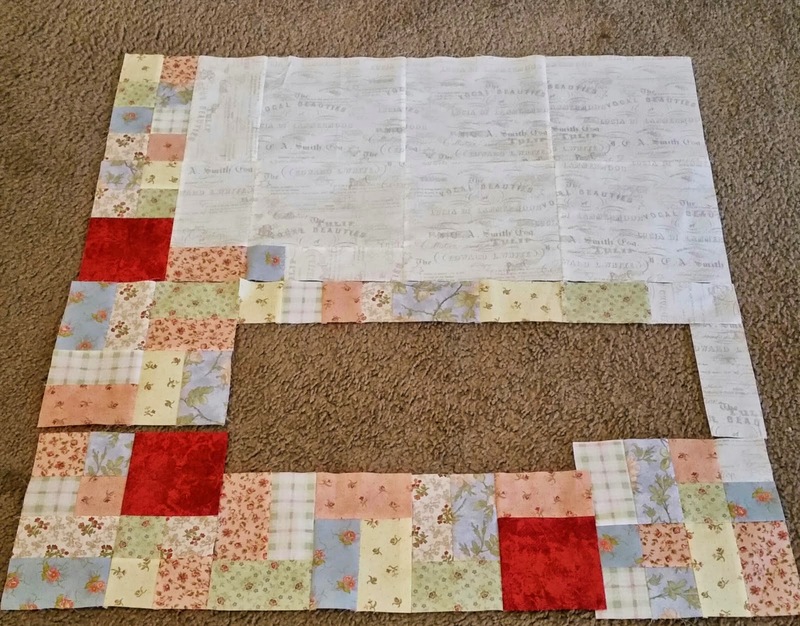 A Quilting Chick: Fabric Tuesday & WIP Wednesday! I had so much fun today! 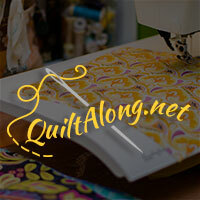 I've been following along with the Deep in the Heart of Texas Roadtrip Quilt Along being hosted over at My Fabric Relish. Actually, it just started on the first, but it's been a blast so far!! Y'all really ought to check it out. Consider it your summer vacation through this beautiful state. As you can see, I decided to play with some of my many, many pastels. I threw in the red as a contrast square and I love how it is playing with the pastels. The tone just matches the darker red in the florals. Yesterday, the Dallas block came out. It's going right in that middle space you see above. 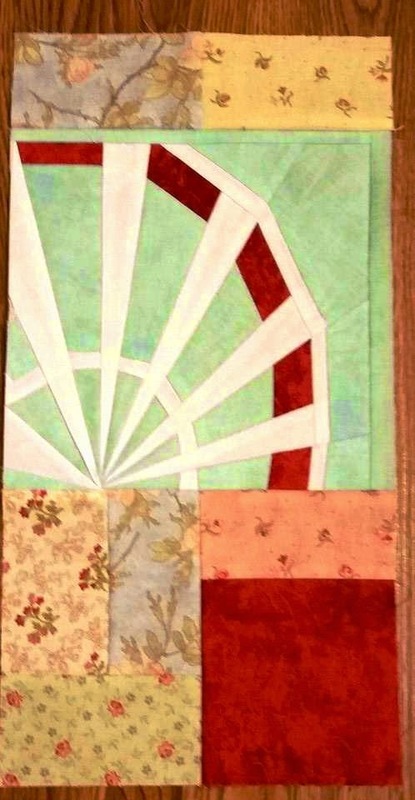 It is based on a fantastic Dallas attraction at the state fair, The Texas Star Ferris wheel. 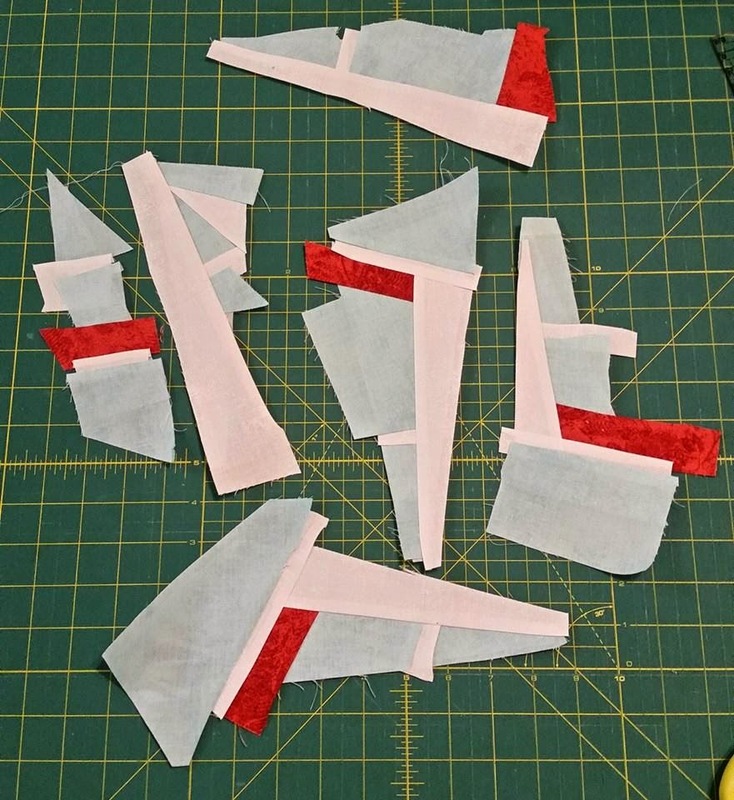 I saw the pattern yesterday and couldn't wait to print out the pattern this morning and I got started on it as soon as I got home from work. The colors are way off on this! (Dangers of taking pics inside I suppose) But I love, love, love this!! It's not too late for you to join in!! What are y'all working on?? 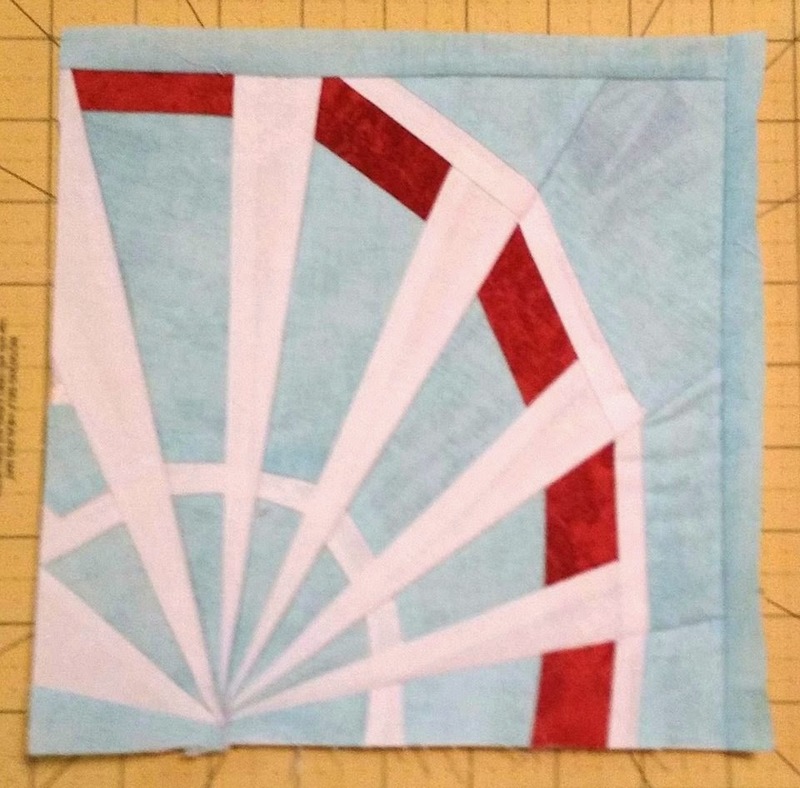 Linking up with Quilt Story and Freshly Pieced. That ferris wheel block turned out great!